Images for Google slides template - Hislide.io - Free Download Now! 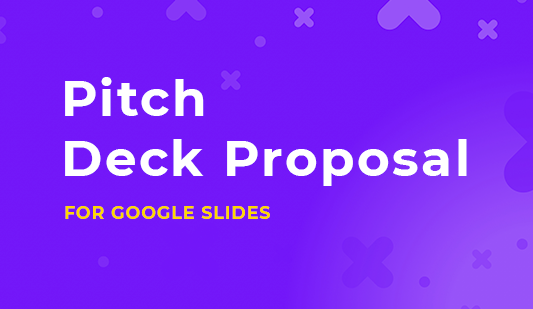 What are the images for Google Slides template for? On this page, you will find the images for Google Slides template. 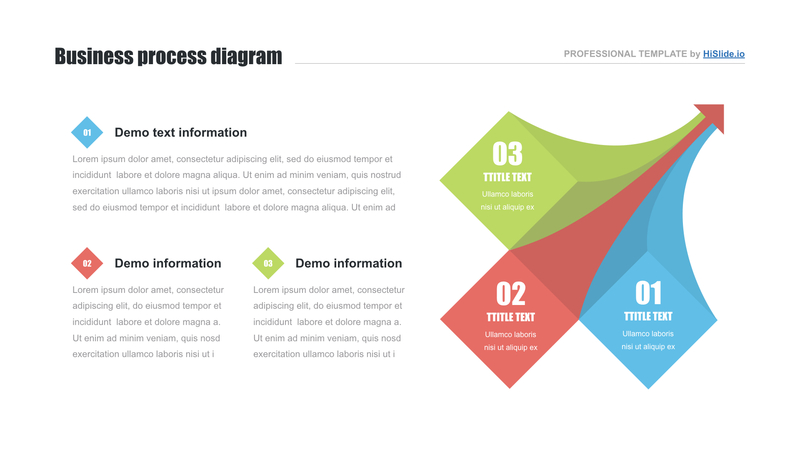 A creative infographic element with a text block comprises this sample. The infographic is multicolored and enumerated. It is a useful business and marketing tool. Draw listeners’ attention and do not let them get bored. A great number of customers prefer our images for Google Slides because they significantly simplify users’ work and serve as assistants. High quality. 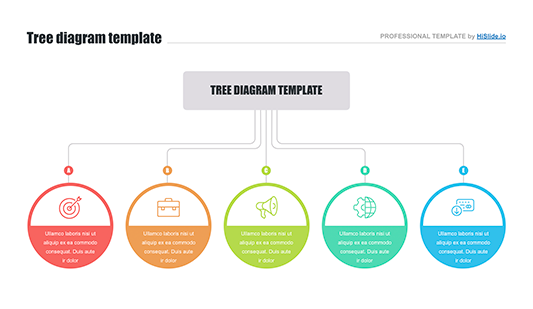 The template is a high-quality unique tool for presentations. Its main characteristic is the absence of visible defects. Users can freely display the clipart for Google Slides on any high-resolution screens and be sure that their presentations will look perfect. The template that has no visible defects and related problems always create a good reputation and prove a speaker’s skills. Multipurpose slide. The clipart for Google docs is a perfect slide for various presentations: business projects, startups, marketing reports, analyses, etc. Premade easy-to-use diagram. 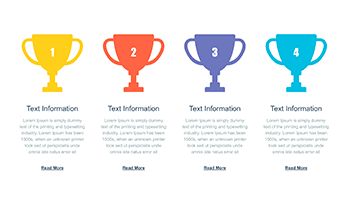 These images for Google Slides template are mainly designed to help users. Thus, working with the slide, employees and speakers are able to create a professional unique visual support in a few minutes. The element also does not require an additional background.